'Joyn' is the brand name for the RCS services that have been around in the name for a long while. Yesterday someone sent this link for the Fierce Wireless article that had the link to the above Vodafone video. In theory this sounds great but in practice it may be a bit difficult for operators to sell. One of the selling point for this service is that it is going to be part of the standards so independent of the platform. Android and iOS are the two most popular platforms and more and more users are adopting them. The OTT apps are now available on both these platforms, meaning that it will have mass market adoption. If some other platforms have to succeed then they have to make these most popular apps available on their platform or they will not survive. Microsoft has been rumoured to have paid Rovio to develop the first Angry Birds for the WP platform and they may have to do the same again since the new Angry Birds space is not available on the Windows mobile platform. In any case, Joyn may be good and it can provide enhanced services but I have a feeling that it may be a bit too little and too late to succeed. Ultra-efficient network factory: Network sharing and other means to leapfrog operator efficiencies. PDF of the above presentation is available here. The presentation is available to download in PDF format from here. The presentation is available to download from here. 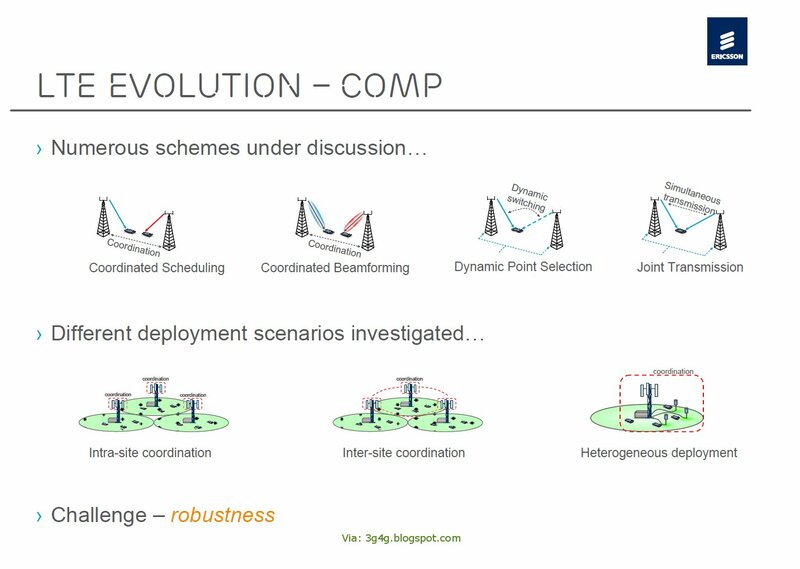 All presentations from the CW event are available here. 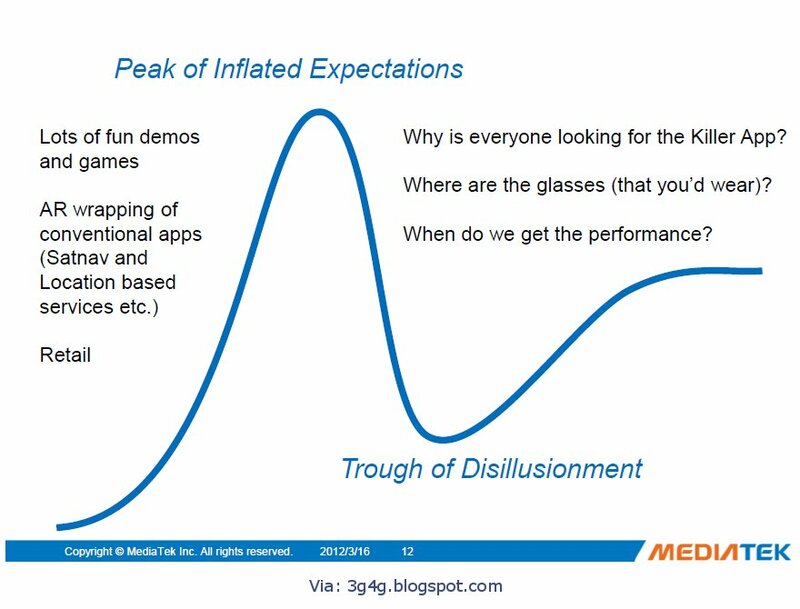 In a recent event in Cambridge Wireless, one of the topics of discussion was where does 'Augmented Reality' sit on the Peak of Inflated Expectations. While one of the speaker thought that it was on the Peak going towards Trough, most of the others thought that it had already passed the trough and is now going up. Some six months back I put a picture up from the Gartner Hype Cycle that showed that the Augmented Reality is at the peak going towards the trough. What do you think? Any opinions? Will it? What do you think? 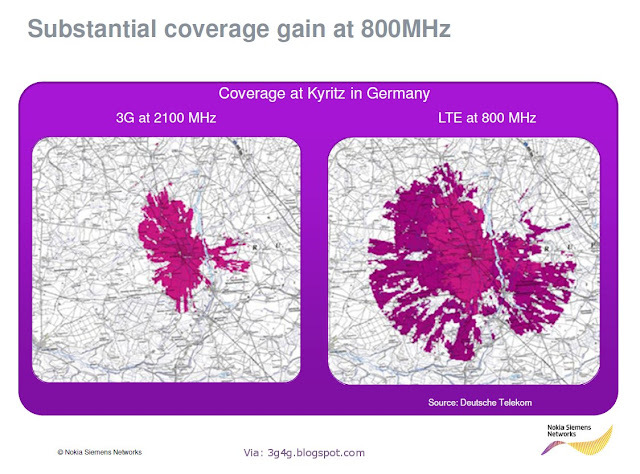 Even though 800MHz provides far better coverage than 2.1GHz (as shown above), it is going to be difficult to rollout LTE on 800MHz in the short term. The main reason being that there are quite a few other devices that use the frequencies or the frequencies neighbouring the 800MHz band and the interference may stop them working. A chart of the users is shown below. 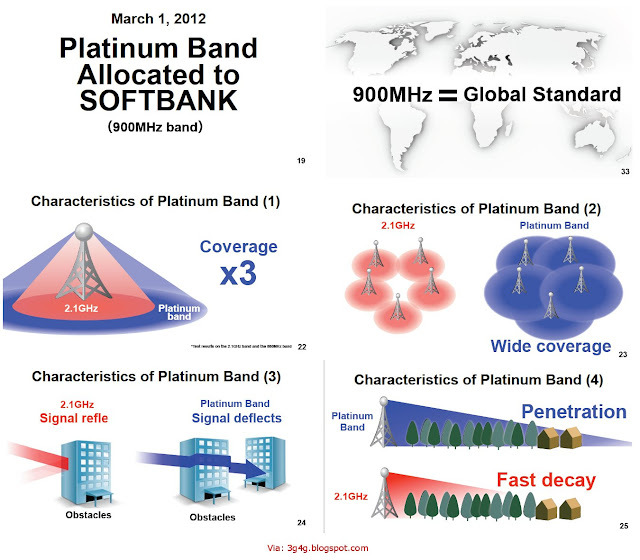 It would be interesting to see when the rollouts in 800MHz would happen. All these topics were recently covered in a Cambridge Wireless event on Mobile Broadband SIG: Mobile Broadband in Rural Areas. The presentations are available here to view and download. Last year I blogged about 'Antennagate'. From what I hear, iPhone 4S has left this problem far behind and have a much better RF performance than other rivals. The Australian operator Telstra operates a scheme where it gives a 'blue tick' to all mobiles that have superior RF performance than other average mobiles. Telstra offers three classes of coverage, A B and C.
The Atrix and Defy are Blue Tick because the plastic chassis that houses the antenna stops your hand from attenuating the signal. The iPhone 4S is Blue Tick because the dual antenna design intelligently switches antennas if one gets attenuated. Blue Tick phones do not assist with high traffic areas. They only assist users in low coverage areas. So a phone in the Melbourne CBD would behave much like any other Telstra phone. Whereas a Blue Tick phone out in rural areas would have better signal coverage than a B or A class phone. Telstra empirically tests all it's phones because we reach more of the population and many rural people rely on mobile phones with each passing year. 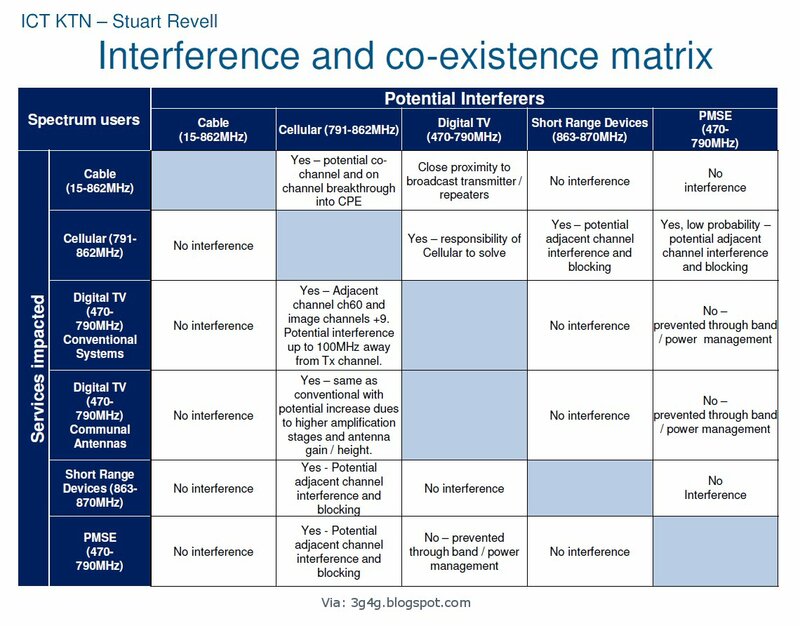 It may be a good idea that operators in other countries start supporting a similar scheme so users who get very little reception in their houses or places of work can get a phone with better RF capabilities. Any similar schemes operating in other countries? Available to download from slideshare here. 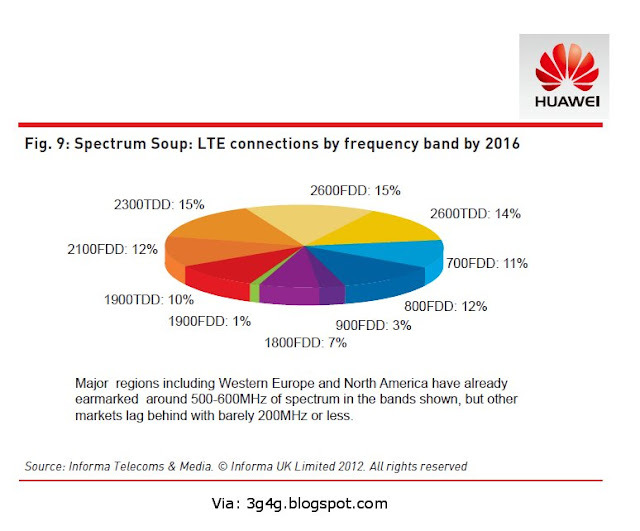 • Informa Telecoms & Media expects the small market to experience significant growth over the next few years, reaching just under 60 million femtocell access points in the market by 2015. 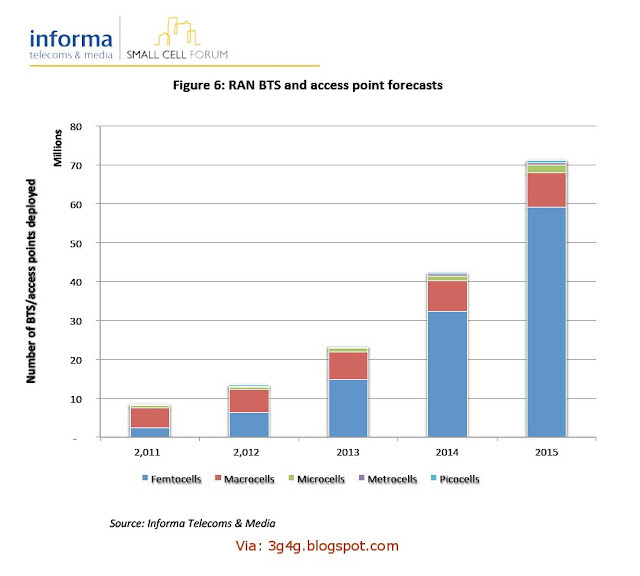 The following chart illustrates Informa’s forecasts (February 2012) for femtocell access point shipments. 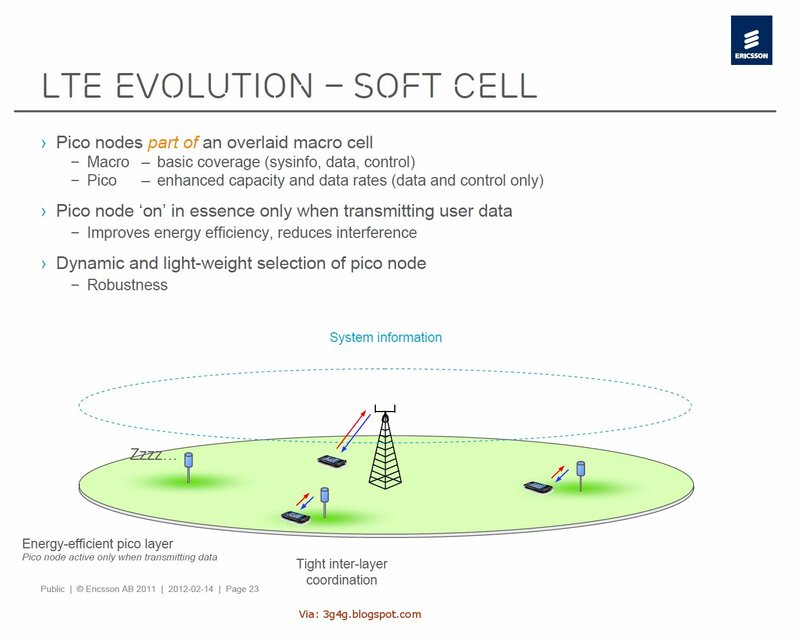 • Mobile Experts published a new forecast claiming that 70 million small cells will be shipped by 2017, including femtocells deployed by mobile operators and picocells used for high-capacity urban networks. LTE small cells are a major part of the forecasted growth over the next five years, with more than 2/3 of small cells deployed in 2017 devoted to LTE-FDD or TD-LTE (Mobile Experts, February 2012). • Infonetics estimates that total global revenue from femtocells used in consumer, enterprise, rural and public spaces grew 45% during the past 4 quarters. (Infonetics – June 2011). • Visiongain expects femtocell revenues will reach US $27 Billion in 2016 and that femtocells have entered into the growth stage of their lifecycle during 2011 (Visiongain – May 2011). 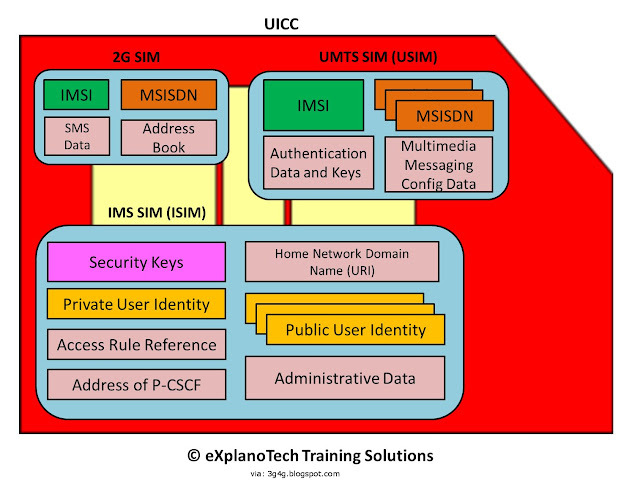 • Juniper Research predicts that Wi-Fi and femtocell networks will play a significant role in easing data traffic by carrying 63 percent of data traffic, or almost 9,000 petabytes by 2015 (Juniper Research – April 2011). 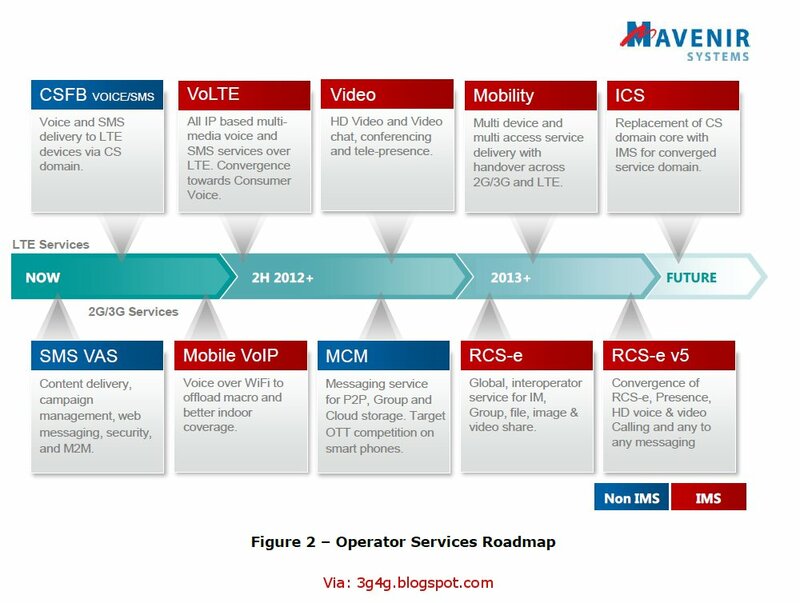 • Infonetics Research predicts that rapid acceleration in the market will happen during 2012, when femtocell shipments should exceed 5 million worldwide, driven by a diversification from the consumer and enterprise segments to rural and public spaces. (Infonetics Research – March 2011). Source: Small Cells Market Status from Small Cell Forum.